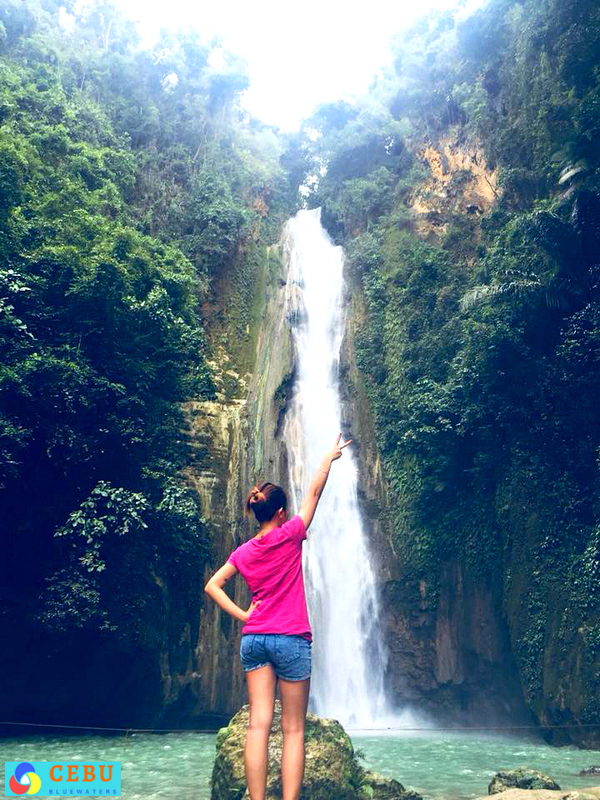 Mantayupan Falls is a famous natural waterfalls resort located in Barili Municipality, Cebu Province, Philippines. 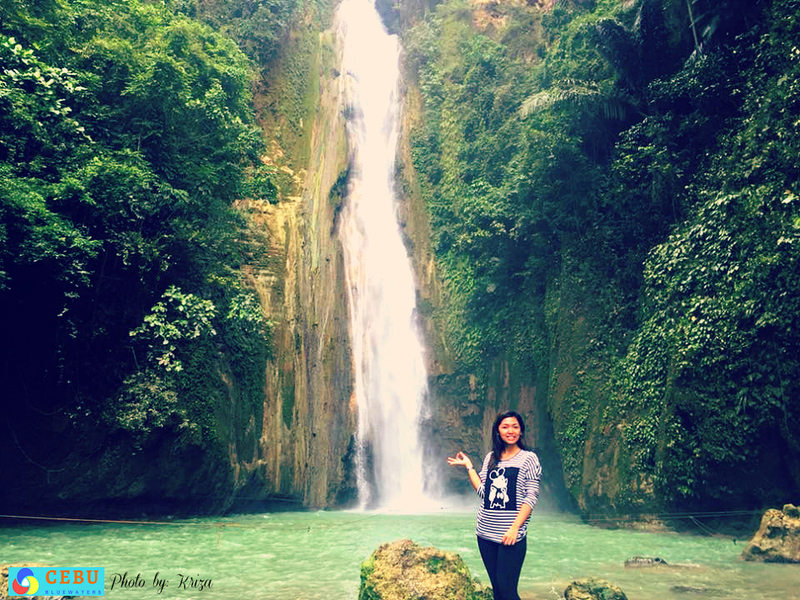 The Falls is about two hours’ drive from Cebu City via public or private transports. 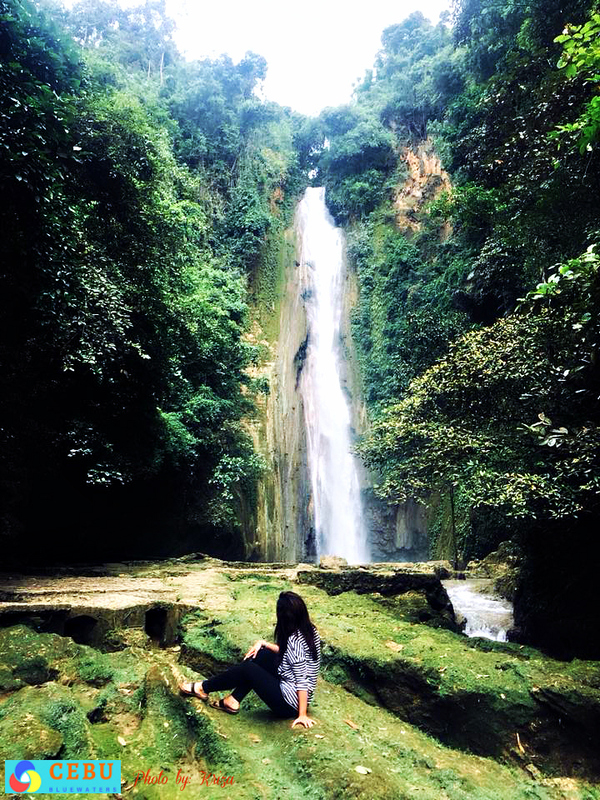 You can do lots of exciting outdoor activities in and around this waterfalls. That is if you are both adventurous and a nature-lover. Before you get into the part where the falls is located you have to pass through a canopy of its surrounding forest and experience the crisp and refreshing atmosphere. 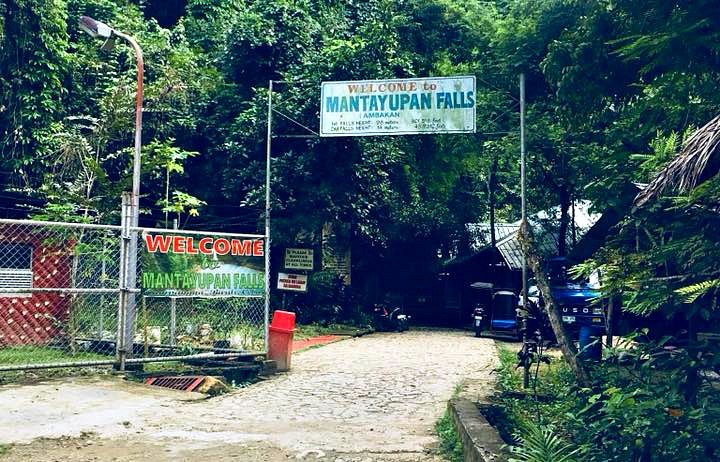 The whole area where Mantayupan is located in an environmentally protected area. It means that the forest and wildlife in it are under the watch of the local government. Meaning, you can enjoy experiencing and observing wildlife, including birds or monkeys, in the surrounding. Just like in the Horseshoe Falls in Canada (and USA), people would get excited to get close to the bottom of the falls. It is also the same here at Mantayupan only that you do not take a boat but a simple bamboo raft. Right below the falling water could be a different and exciting experience for those have not had the chance yet. It is permitted to prepare your own food within the vicinity of the resort provided you clean up thoroughly after your meal. You can bring your food supplies including fish or meat if you plan on grilling or cooking anything. You need to pay for the grilling facility (about Php20). If you do not want to bother bringing (or have forgotten to bring your lunch box) your food supply for the day you only need some cash to enjoy this restaurant with deliciously grilled dishes. Aside from eating at Campeo Eco Top Grill, you can also sing at their karaoke bar. The restaurant is affordable and serves delicious grilled dishes and other simple local delicacies. This Falls has two levels, one of which is about 14 meters high while the other one is about 98 meters high. You could reach the first falls in a minute or two, but you might need excellent hiking or aqua shoes to climb the second falls because there are several steps and a bridge you need to jump up first. While in the resort, you can also find rock formations, most of them are sharp and rough, which is all the more reason for you to wear a good pair of shoes. There are cottages available for an overnight stay for those who wish to stay longer or came later during the day. As of this writing the rent a night is Php500 for two guests and for a maximum of 4. You can rent this raft for an hourly fee of Php150. Please, take note that the rental rates mentioned above are only temporary and could change anytime. Thanks for visiting this website and hope it helps you find your destination or desired service. Come and revisit this site more often for further information on Cebu’s beaches and resorts. Have a beautiful day and safe travel.